Glen Campbell and Tanya Tucker's Relationship: Were Glen Campbell and Tanya Tucker Married? Glen Campbell and Tanya Tucker’s Relationship: Were Glen Campbell and Tanya Tucker Married? Glen Campbell was a splendid country singer, who was very popular in the late ’60s. Fans of the singer loved his songs —especially “Dream Lover,” his duet Tanya Tucker. Campbell died on August 8, 2017, and now people want to know more about his musical partner and ex. 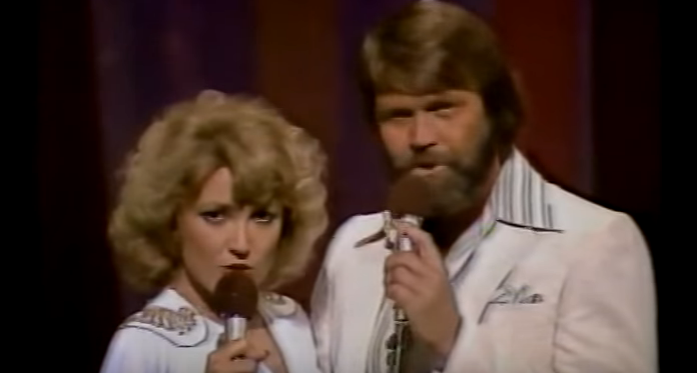 Here’s everything you want to know about Glen Campbell and Tanya Tucker’s relationship. It’s a sad day for country music fans. The loss of this music legend is hard to digest, but fans of Glen Campbell and Tanya Tucker are wondering about their relationship, and if it remained tumultuous even after all these years. Did Glen and Tanya get married? Was Campbell abusive in his relationship with Tucker? Here is what we know about Glen Campbell and Tanya Tucker. Let’s start from the beginning. In the ’60s and ’70s, Glen Campbell was extremely well-known for his music. In 1955, he married Diane Kirk. After four years and the birth of his first daughter Debby, he filed for divorce and quickly moved on. 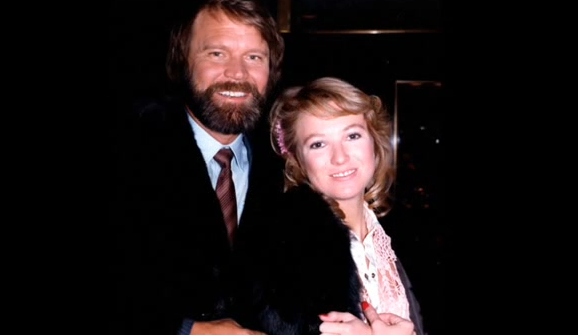 Of his many publicized relationships, Glen Campbell and Tanya Tucker’s time together was highly covered in the media. They started dating shortly after Campbell’s third divorce, and things started off well. They sang numerous duets, and fans loved their chemistry. But unlike their “dream lovers” persona on stage, things were different behind closed doors. Also Read: Glen Campbell’s Wives: The Fourth Cut is the Deepest! Tanya Tucker and Glen Campbell were in a very volatile on and off relationship. 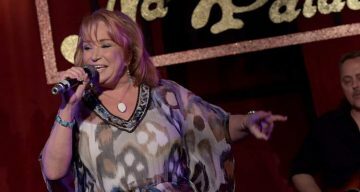 Tucker rose to fame in the ’70s with her hit “Delta Dawn,” and was more than 20 years younger than Campbell when they started dating. His previous relationships and five children, at the time, did not matter to Tanya. So, why didn’t their relationship work out? In an interview, Tucker said, “I would lay down my life for Glen Campbell if I could just make him totally happy for even one day.” They seemed to be in love, with Campbell expressing similar sentiments of Tucker. On a New Year’s Eve, he wanted to give her the biggest diamond ring at a boutique, but couldn’t find anything that was bigger than one carat. So, he bought her a pair of coral earrings and a diamond ring to match. He spent a total of $4,500 and settled a tab of $57,000 for her 22nd birthday. But clearly, things were not as good as they seemed between the couple. Campbell was reportedly going through a trying time and the two began having major issues. Tucker even claimed that Campbell forbade her from going to La Dome (a restaurant on Sunset Boulevard) without him. In an interview, Tucker revealed that she went there with her friend Beverly Hills, only to face a furious Campbell later. She was dropped from his European tour, and they didn’t speak for a long while after.